What are we going to do with our lives when robots and software replace half of the human workforce and work is no longer the center of our lives? 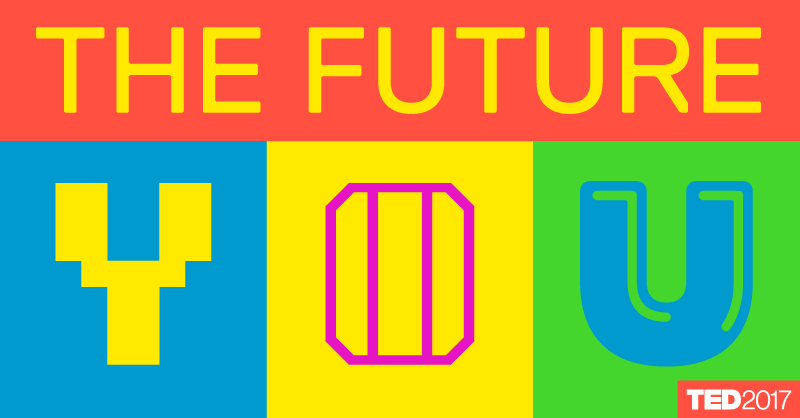 How will we build and cultivate society, form our identities and derive meaning in a post-work world? 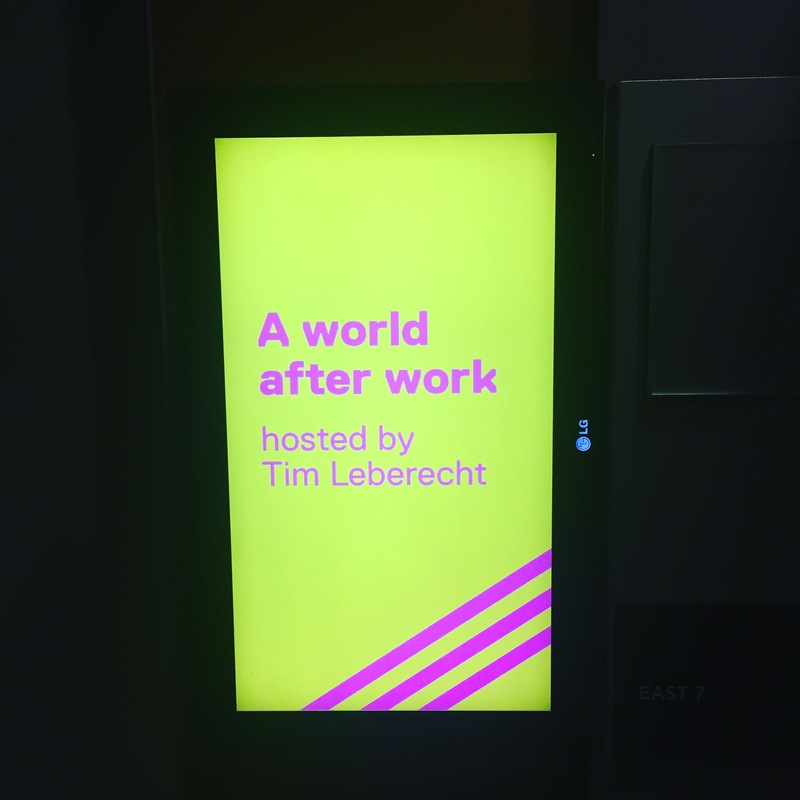 At the TED2017 conference in Vancouver, Tim Leberecht and Marc Mertens, the founder and CEO of L.A.-based firm A Hundred Years, led a “work” session covering mental health implications, universal basic income, new definitions of leisure, and emotional labor.